Before you shell out a considerable sum to secure your USA property, you need to visit the country, and the property, to make sure you’re making the right choice. If you have time and money on your side, you could arrange an informal viewing trip to the USA to have a look around different areas to determine where you might want to buy. Take the time to explore the local area, chat to the locals and those who might end up as your neighbours, eat at the local restaurants and cafes, visit the shops and attractions – try to establish what life there might be like, and whether it feels right for you. For more information about viewing trips, download our free Viewing Trip guide. As it’s tricky to just ‘pop’ to the US, you might want to visit for a longer period but allocate specific days to your property search. How long should my viewing trip last? When planning a viewing trip you need to allow yourself enough time to establish that the area and property are for you. How much time you need will depend entirely on how many areas you’re considering, how many properties you plan on looking at, and whether you want any days off in between to head to the beach or off the beaten track. As it’s tricky to just ‘pop’ to the US, you might want to visit for a longer period but allocate specific days to your property search. Make sure you take down as many pictures and jot down as many notes as you can for any property that you like! When should I go on my viewing trip? It’s important to establish what your new area will be like when it’s off-season. 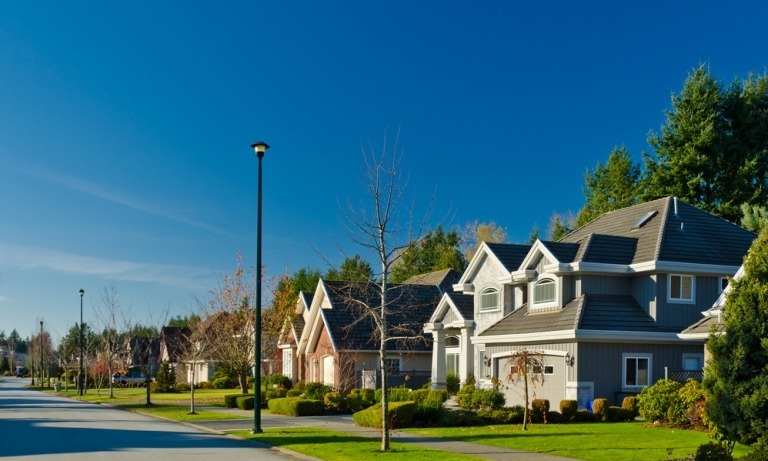 There are advantages to visiting outside of peak season, namely that the market is always a little slower, which could see you secure a lower price than you would do when there are droves of potential buyers in town. It might also be easier to view properties out of season as they may well be let out to tourists during the summer months, especially in Florida. Where should I stay on my trip? Although you could book into a hotel whilst you’re in town, we recommend renting a property located within your chosen area. This will give you a valuable glimpse into what life will be like for you when you spend time there. It will also help you to identify any deal breakers – i.e. if there’s a noisy flight path directly overhead, or a particularly noisy highway nearby. We recommend renting a property located within your chosen area. Making the best use of your viewing trip? The most vital ingredient to a successful viewing trip is employing an experienced realtor that knows the area and understands all of your needs. Remember that the time spent in the car in between properties is perfect question time – note down all questions you have for your realtor and use this downtime to get your answers. We also recommend taking photographs and detailed notes at every property. When you’ve had a long day of viewings, you’ll be grateful for these pictures and notes, as they’ll help you remember each property more clearly. TOP TIP: When it comes to note taking, we recommend jotting down points on the general appearance of the property, the location, what amenities are nearby, and any added touches that you particularly liked or disliked. They more detailed the notes; the easier it’ll be to remember the facts that will contribute to your decision. Make sure you take pictures of the view as well! There are no rules when it comes to viewing trips, you just need to have a strategy in place that works for you. Some may need repeated visits to find their dream property, others may chance upon it on Day One. 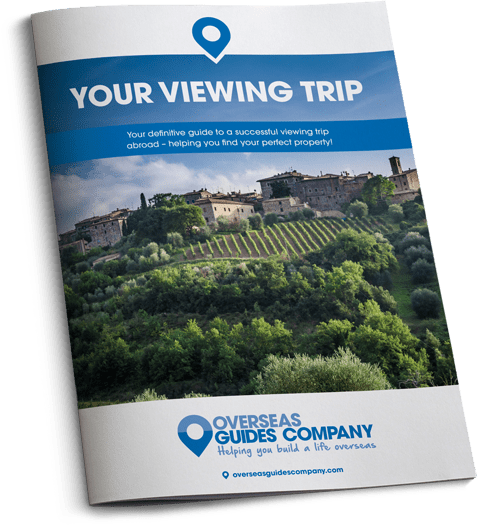 For more information about viewing trips, download our free Viewing Trip guide.